Are you ready to look years younger? 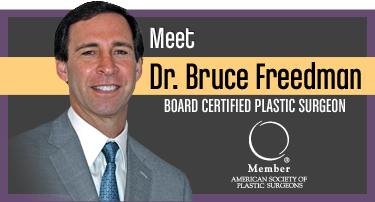 In a instant without surgery, scars, or any time off? 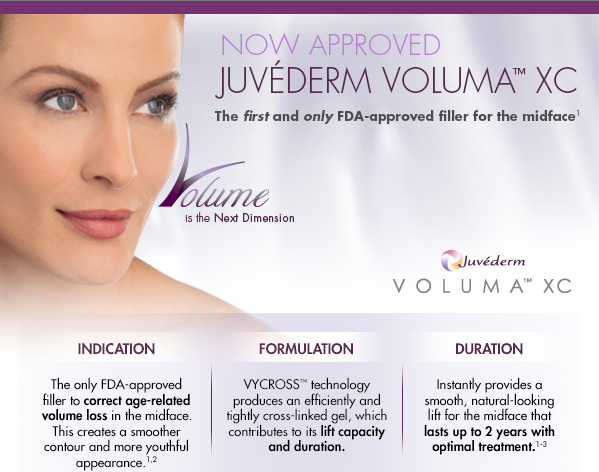 It's Time To Try VOLUMA – Juvederm's Latest Cosmetic Filler. 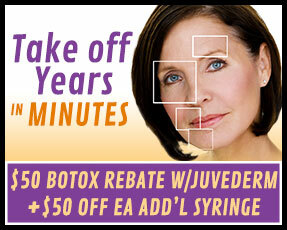 Juvederm Voluma is the newest cosmetic facial filler in the family of Juvederm products, created by the makers of Botox. 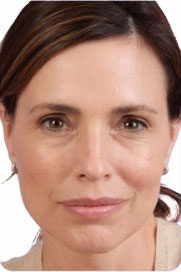 As most people age, they lose volume in their facial area. 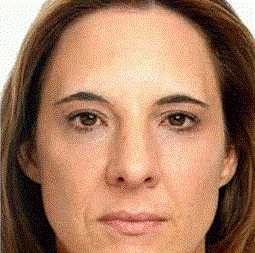 Losing weight also can contribute to facial volume loss as well. 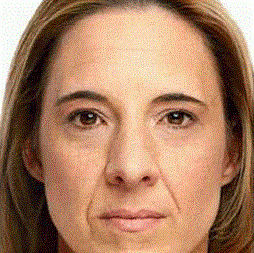 As this can occur in varying degrees, the end result is significant changes to your facial appearance. One of the most noticeable changes is the loss of cheekbone definition. 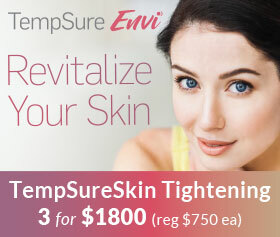 In the past to correct this issue, you would have to get surgery to tighten the skin as well as possibly add an implant. Today, there are non surgical volumizing cosmetic fillers, used to provide a similar ‘lift’ without surgery. 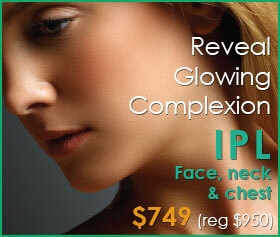 Their goal is to restore volume in the face to create a natural, youthful face. Voluma restores the balance and heart-shaped proportions to the face. With a talented injector using Voluma, your face will look more youthful as they add volume to areas where fullness is needed due to the effects of aging or extreme weight loss. See for yourself the results of restoration and bringing the youth back as you view the before and after pictures. 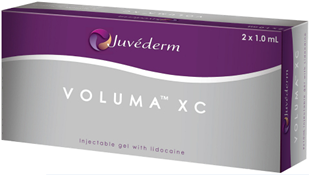 Juvéderm Voluma XC was approved by the U.S. Food and Drug Administration as the first injectable filler to instantly add volume to the cheek area. Similar to other fillers like Restylane, Juvéderm and Perlane, Voluma is made of hyaluronic acid, a natural substance found in the skin. Unlike other fillers that are used to increase cheek structure, Voluma is a hyaluronic acid (HA) filler. HA fillers are made from long chains of sugars that occur naturally in the skin. 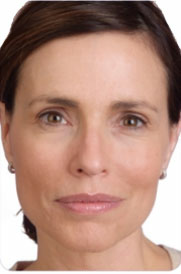 Juvederm Voluma is unique in that the HA is cross-linked through a process called Vycross that helps provide an excellent lifting capacity. This special cross-linking also helps to avoid degradation, making Voluma last almost twice as long as other fillers. Studies have shown that it can last up to 2 years. 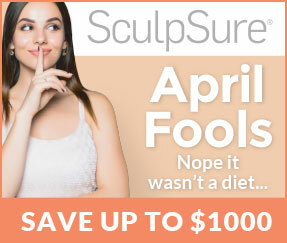 And since it is an HA filler, it can be molded and shaped into the desired contour after injected. Juvederm Voluma is the latest cosmetic facial filler to gain FDA approval. It has been available in Europe since 2005 and is used in 72 countries worldwide.